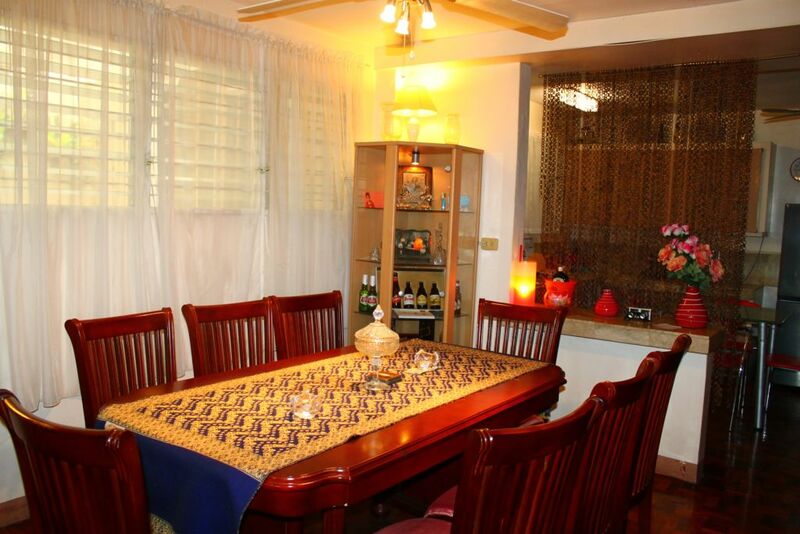 Air Conditioned Function Room: 1,500 Pesos daily, 8,000 Pesos weekly. 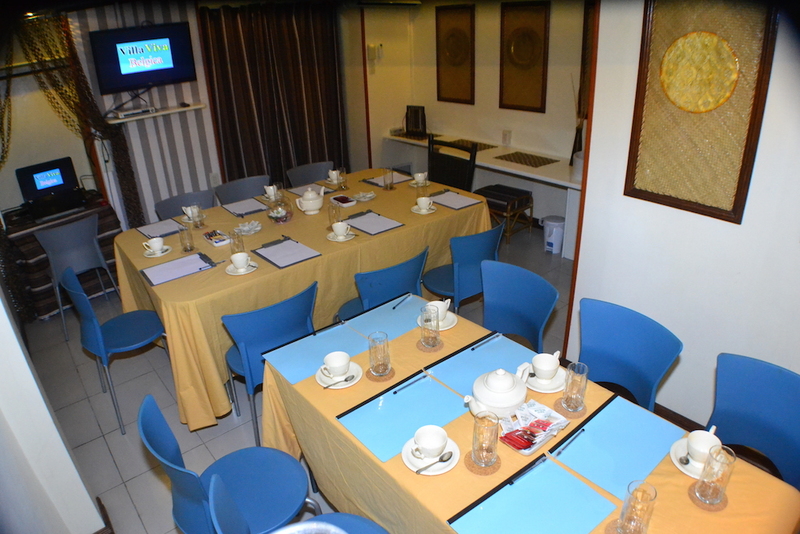 Our in-house guests can avail of the air conditioned function room which can host around 15-18 pax. 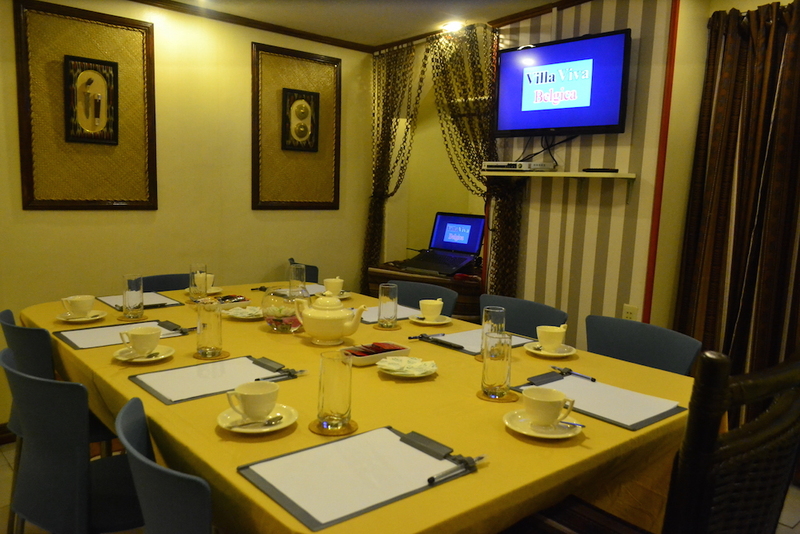 The function room comes with: WiFi, 30″ LED TV with Laptop Connections (HDMI/VGA), White Board and other relevant materials for your next meeting. Since we temporarily use our multi-functional Golden Room for this purpose, Reservations are required. Head over to our Contact Page to book the function room now. 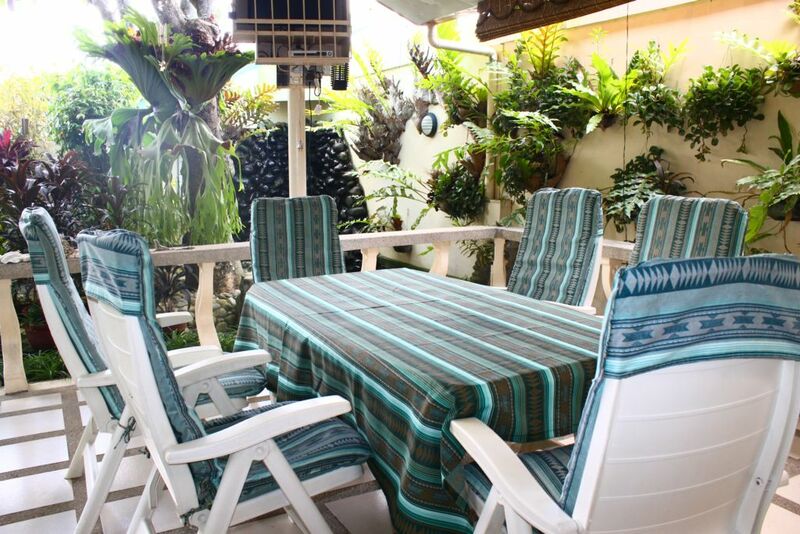 Of course, our in-house guests can also avail (free of charge) of the well ventilated Terrace and Dining Room area, both for approximately 8 people.